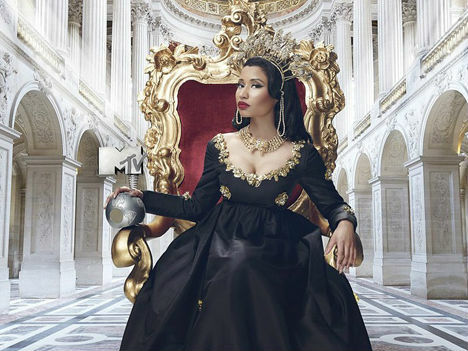 Nicki Minaj will host the 2014 MTV Europe Music Awards. Nicki made the announcement on Instagram also revealed that she'll be performing. Nicki is nominated in four categories including Best Female, Best Hip-Hop, Best Look, and Biggest Fans at the 20th annual show. The show will air live from Glasgow, Scotland on November 9. Her their album, The PinkPrint will hit stores on November 24th.